Böning Automationstechnologie GmbH & Co. KG is certified in accordance with DIN ES ISO 9001:2008, fulfilling high quality standards. Their quality management includes all in-house areas with a special focus placed on internal production. The goal is a high level of consistent quality. To satisfy these high standards, various interlocking test sequences have been implemented. This begins in the development phase but also includes production support tests and final assembly as well as system and burn-in tests. Even with carefully calibrated production processes, occasional deviations for modules, such as inadequate solder joints or registration errors, cannot be fully eliminated. This is why every component is examined early in the production process and filtered out in ‘case of doubt’. 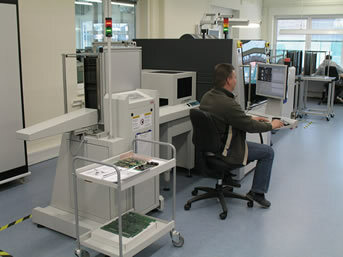 A system for the automatic optical inspection (AOI system) is an essential building block of Böning’s quality management. The component to be examined is fed into the AOI system where it is first photographed from different angles. Internally, twelve cameras are used and the images are evaluated with extensive image processing software. A module’s required properties are extracted from the circuit diagram data or are predefined by reference photographs. Every possible deviation from the target is detected and alerted. The optical inspection is usually applied three times to each module. 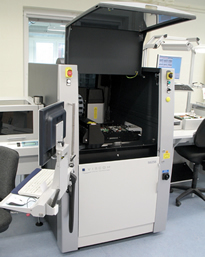 Separate test runs are designated for SMD-mounting, THT-mounting (wired parts), as well as the bottom of the PCB. 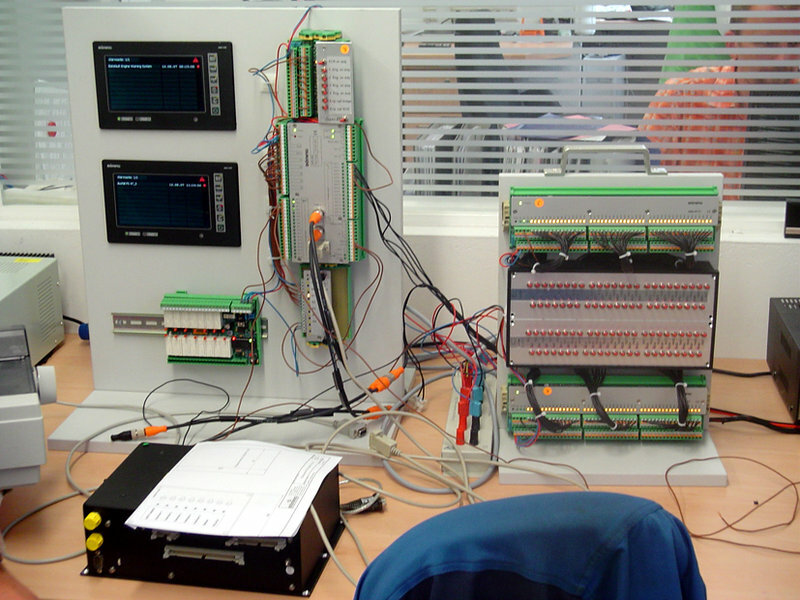 The AOI test system has a modular design and it is capable of learning. 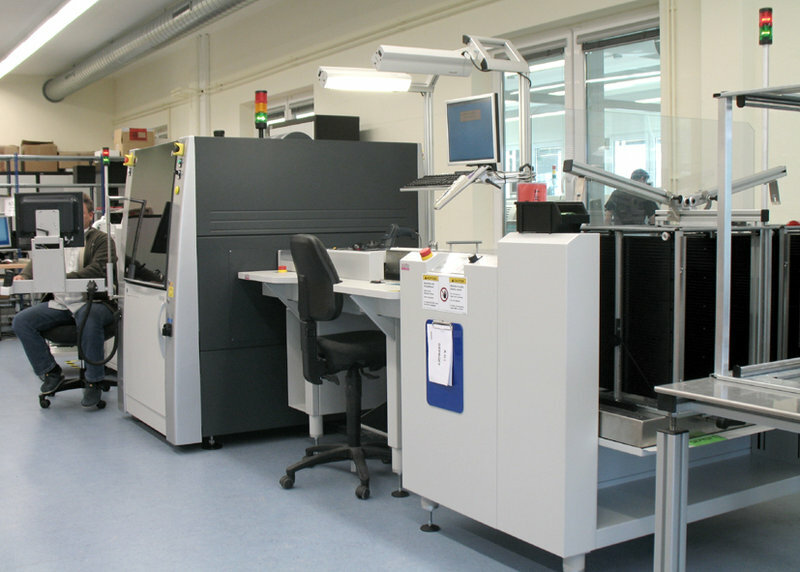 The facility’s current technical state is secured by continuously enhancing the component library as well as upgrading the software periodically. Böning has an extensive EMV lab at its disposal which enables them to attain the CE marking and pass the tests of the most important classification societies during the development process. 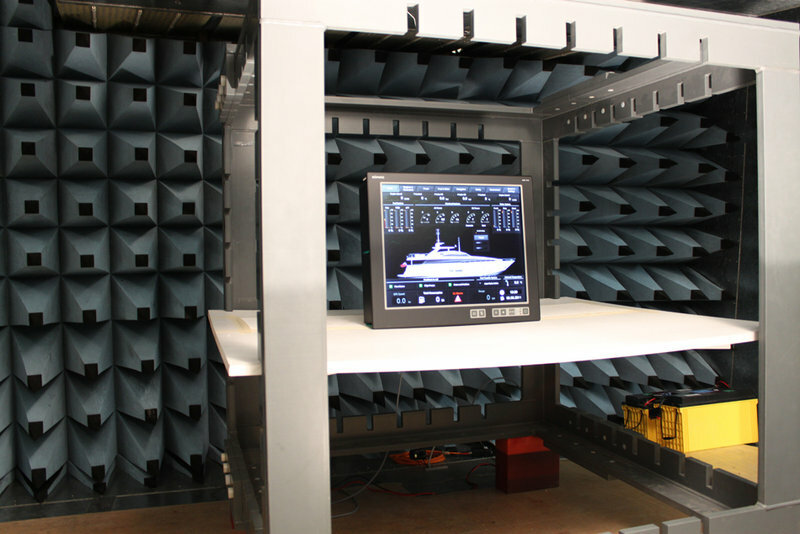 In addition to the testing procedures ESD, burst, surge and high frequency energizing current, the equipment also includes a GTEM-cell for the irradiation of the test objects in the high frequency range as well as measuring of interference emissions. A programmable climatic chamber is available for further environmental tests. The functionality of the test components can be examined under predefined heat/cold conditions. 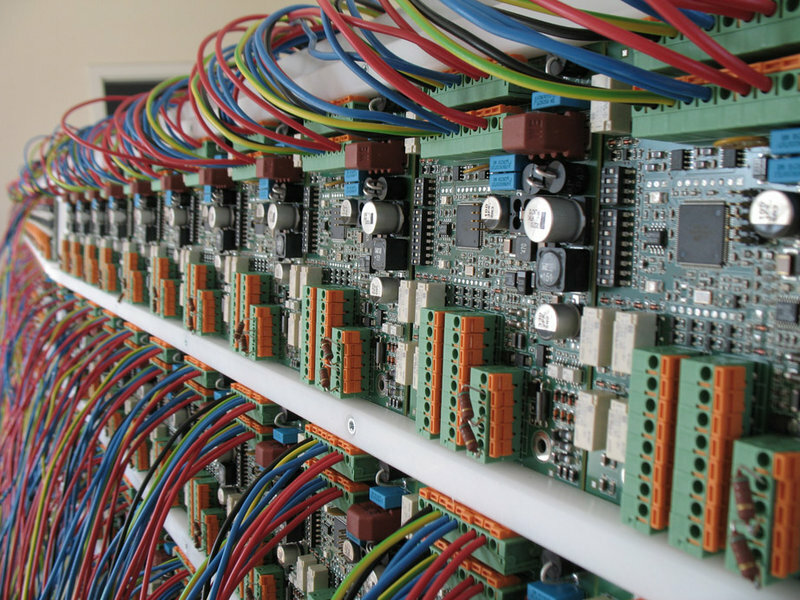 Most modules generally have an operating temperature, ranging from von -30°C to +70°C. Additionally, instruments for outdoor use are tested in a daylight simulator where they are exposed to high doses of UV light. The effects of powerful solar radiation can be made visible in a short amount of time. 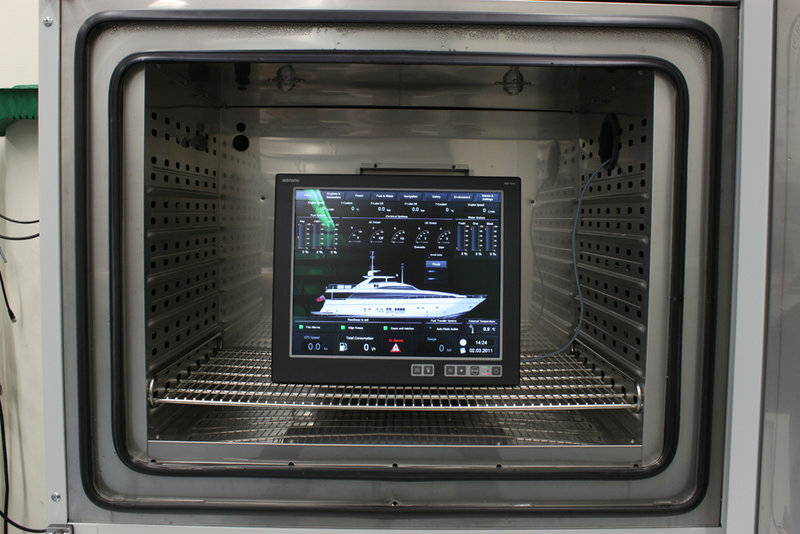 To ensure product longevity and reliability, components and systems undergo a long term test after final assembly. 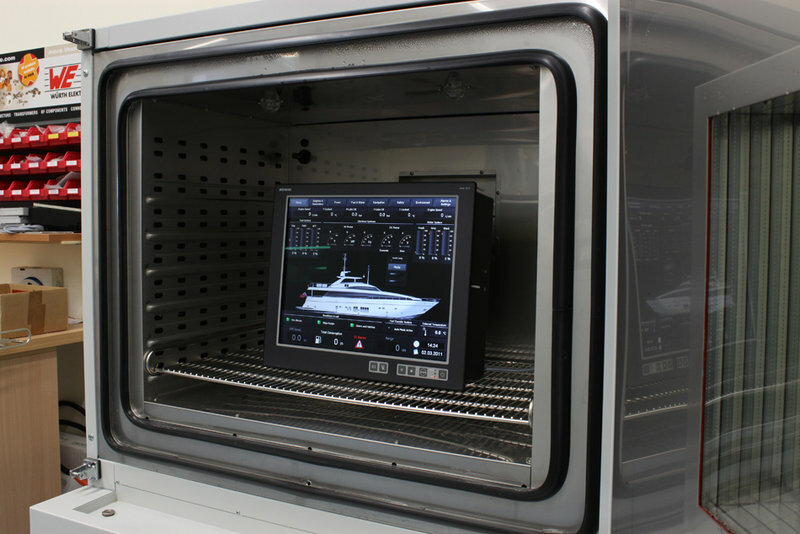 The purpose built testing facilities simulate actual on-board use, so any potential errors that could occur during installation or operation are spotted and can be corrected. All safety relevant devices by Böning are classified according to the policies of the ship classification societies. 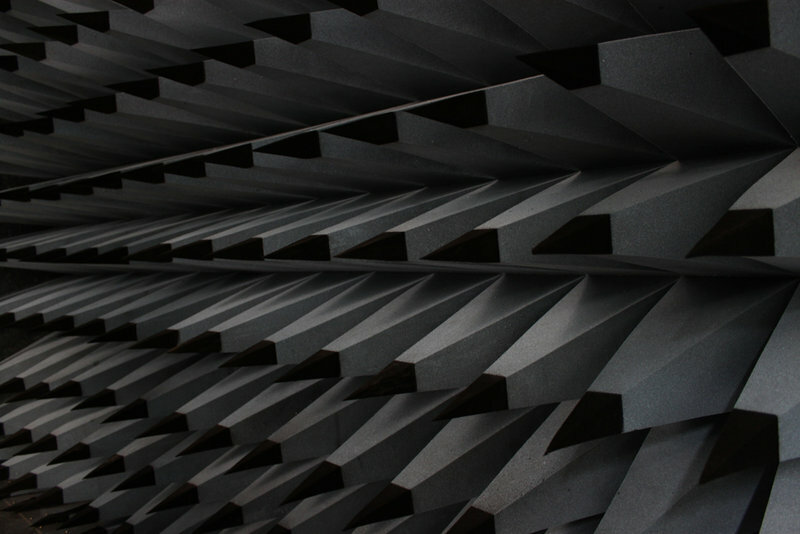 In addition to individual acceptances or type certificates for individual instruments or systems, there are also diverse certifications for various factory acceptance tests. The certificate of a component or system shows it generally conforms to the policies of the respective classification society. Extensive tests must be conducted in accredited laboratories. All safety related functionalities are monitored. Every component must meet the predefined requirements for its use. 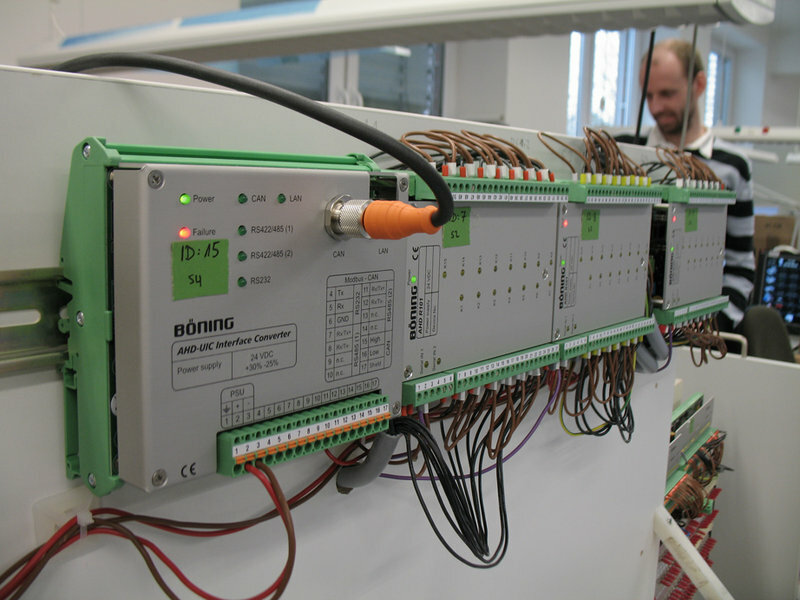 Böning is able to offer integrated systems that are fully tested and approved. 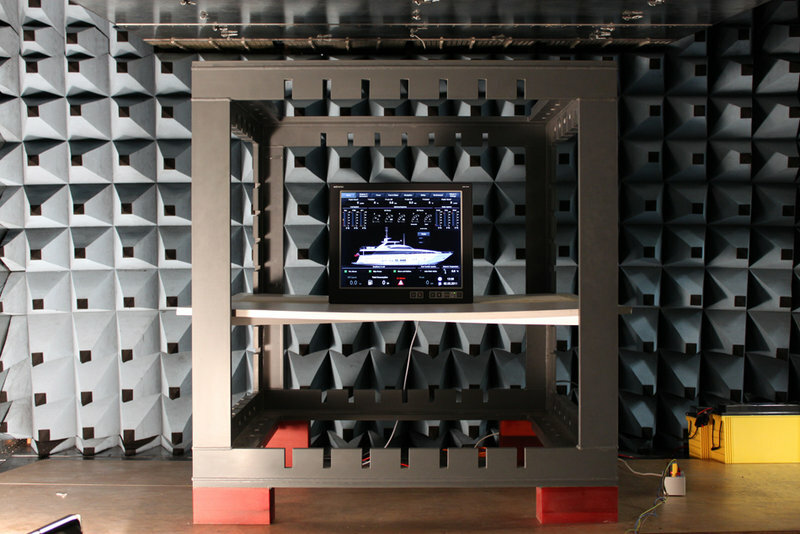 Testing and licensing of navigational and broadcasting equipment is governed by Germany’s Federal Maritime and Hydrographic Agency (BSH). 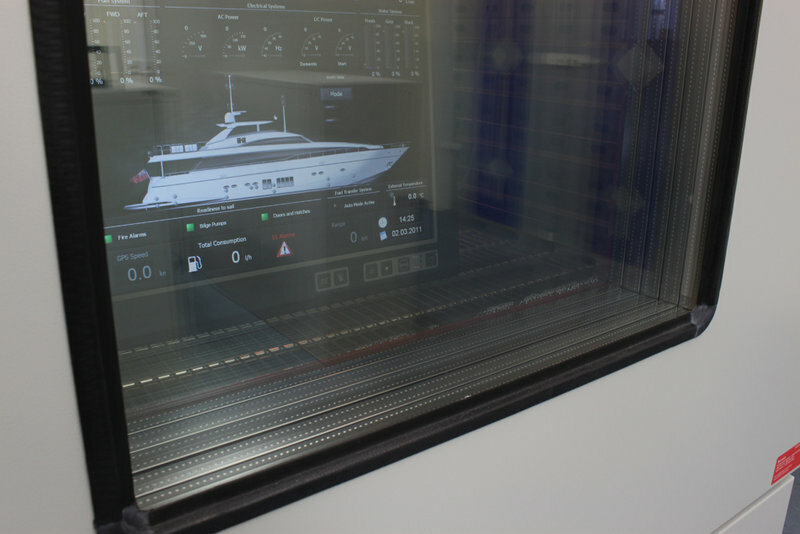 Böning’s monitors that display radar images or electronic sea charts are tested and approved.